But I forgot about all that one afternoon this summer when I ventured out to the newly renovated Governors Island. 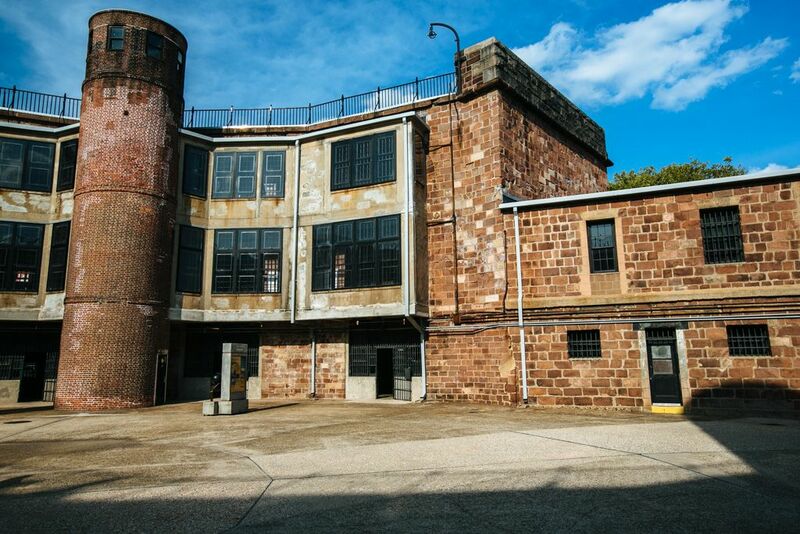 A quick ferry ride from Manhattan or Brooklyn, this former military base turned urban playground makes for an excellent summer day trip from the city. 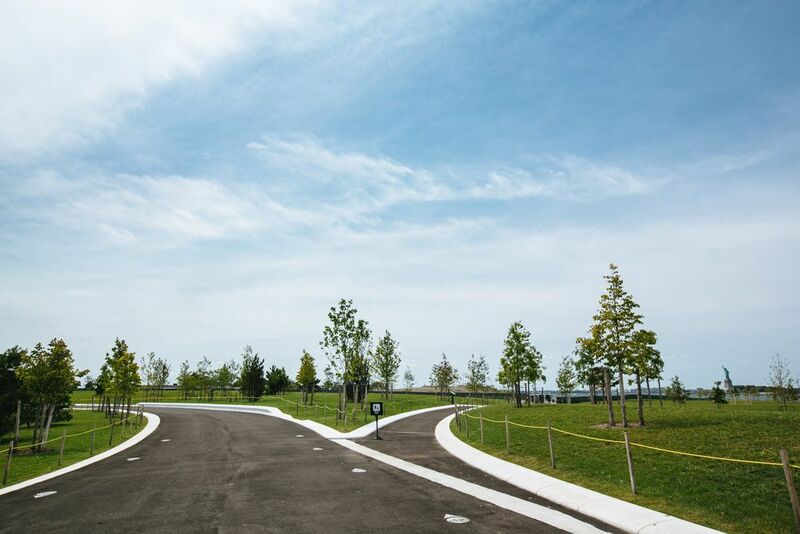 After 2 years of construction, this summer it debuted 30 new acres worth of parks, gardens, and play fields in an effort to “revitalize New York City’s waterfront”. And that’s just Phase 1. Millions of dollars more are allocated to revamp the rest of the 172-acre island, 33 of which are reserved for future private development a la university housing, research centers, or hotels (#gentrification, *shudder*). 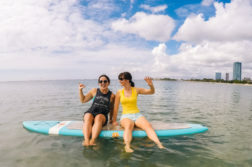 Upon disembarking the ferry from Manhattan, take a right off Soissons Landing and within minutes you’ll hit Governors Beach Club. Careful, though: it’s all too easy to wile away an entire afternoon sitting at a table in the sand, nursing coronas and burgers with club music blasting and one of the best views of NYC as your backdrop. 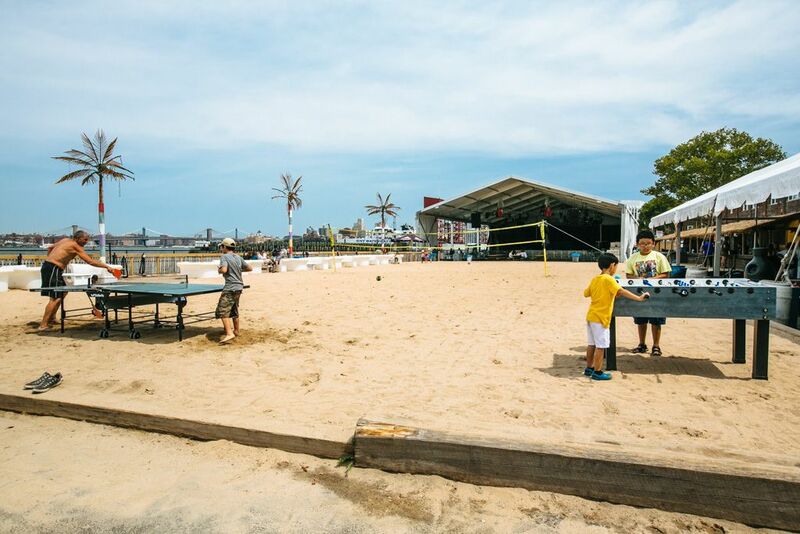 If you’re feeling ambitious, you could get a game of ping pong or foosball going in the sand… you know, in-between drinks. The forts of Governors Island are old news, but they’re unique to the island and still worthy of exploration. It’s easy to do a self-tour of the forts, referencing the plentiful informational plaques scattered throughout for a little history lesson if you please. Behold, my favorite new nook on the island. Hammock Grove: 10 glorious acres housing 50 red hammocks on hills. Is there a better way to spend a sunny summer day than sprawling out on a hammock with a good book (or in my case, the Lonely Planet guide to Iceland), looking up occasionally to spot the Freedom Tower in the distance? 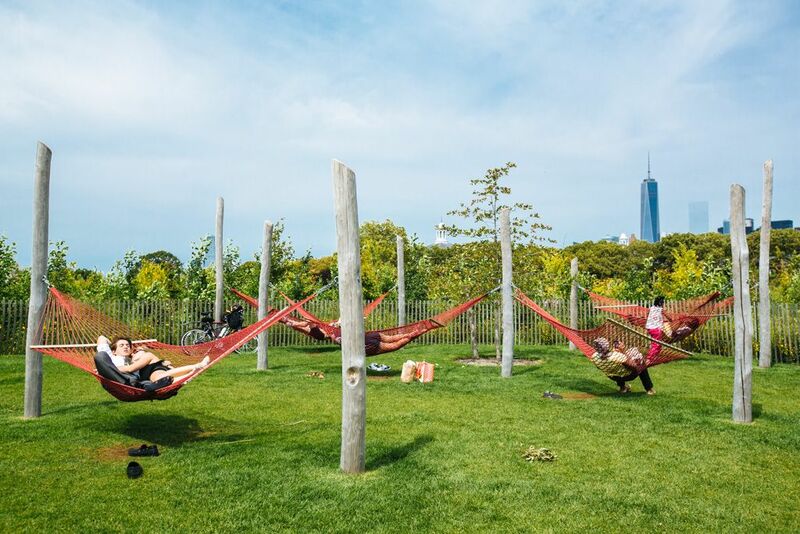 I really hope the hammocks on Governors Island don’t disappear like the ones at Gantry Plaza State Park did after their first year of public use, but just in case – it’s one more reason to get to this island stat! 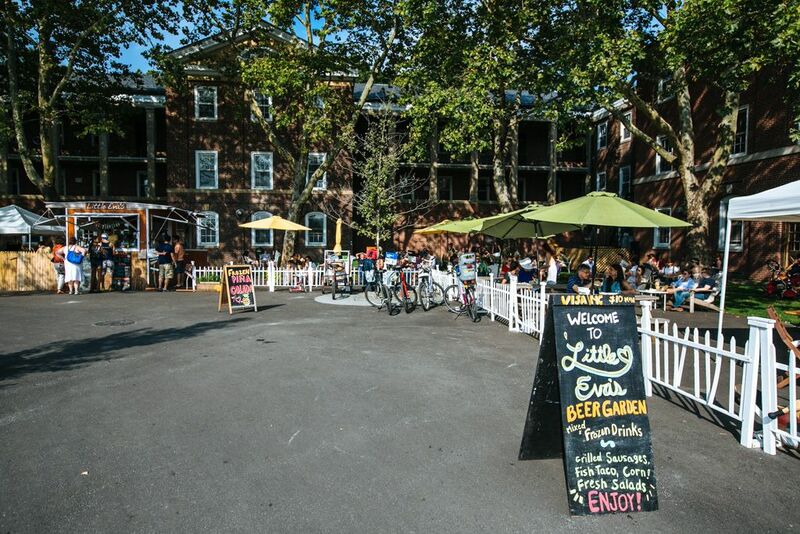 Given that food trucks are ubiquitous in Manhattan, it’s no surprise that Governors Island now hosts several food trucks and carts of its own. Shuffle along the old barracks building and sample tacos, empanadas, smoothies, ice cream, and more, then retreat to a set of chairs nestled amidst the hedges and enjoy your noms. This whole area has been made over with ample seating areas, fountains, and modern playgrounds – truly a pleasant place to linger for awhile. 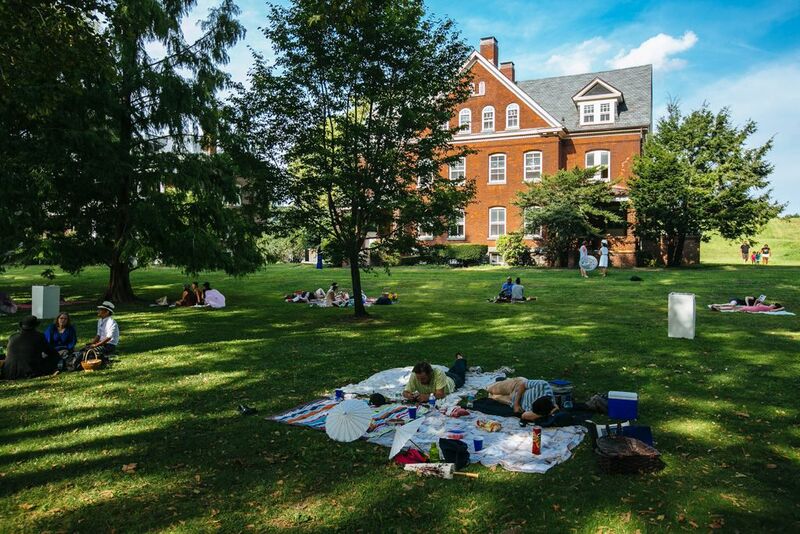 It may be tempting to spend the entirety of your Governors Island visit out of doors, but it’s worth ducking into a few of the historic buildings at Colonel’s Row and Nolan Park. 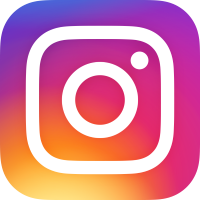 It’s like a cultural grab bag: walking into any of the buildings, you never know if you’ll be treated to a tour of the space, perusing a pop-up gallery, or dropping in on some kind of class that’s being held. What’s more, the surrounding lawns are where events are held on most summer weekends. You can either plan your visit around one of these happenings, or accidentally step into one. My first-ever visit years ago had coincided with Figment, the annual participatory art project on Governors Island. On my recent visit, I had unknowingly stumbled into the 1920’s at the annual Jazz Age Lawn Party. 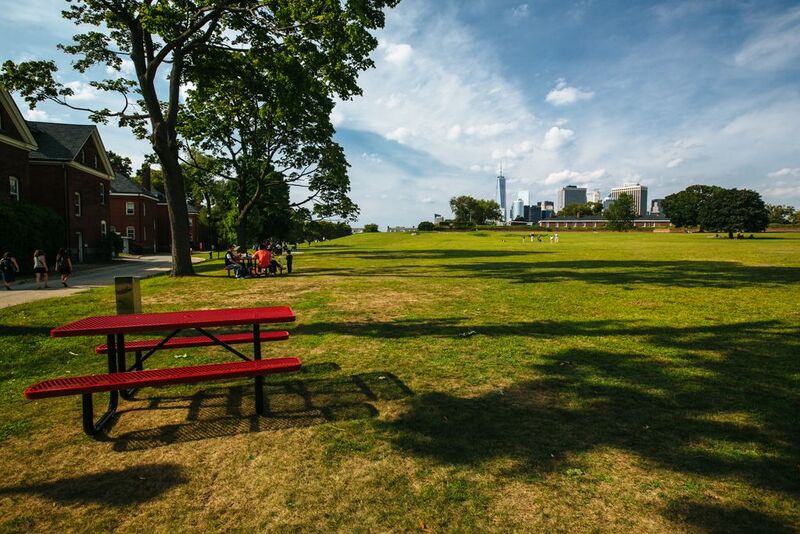 When I think of Governors Island, the image that comes to mind is a rolling green hill with the Manhattan skyline at the top, picnickers spread out on the grass and folks throwing around a frisbee. Post-renovation, this image is still accurate. The Parade Ground is a classic picnic spot. 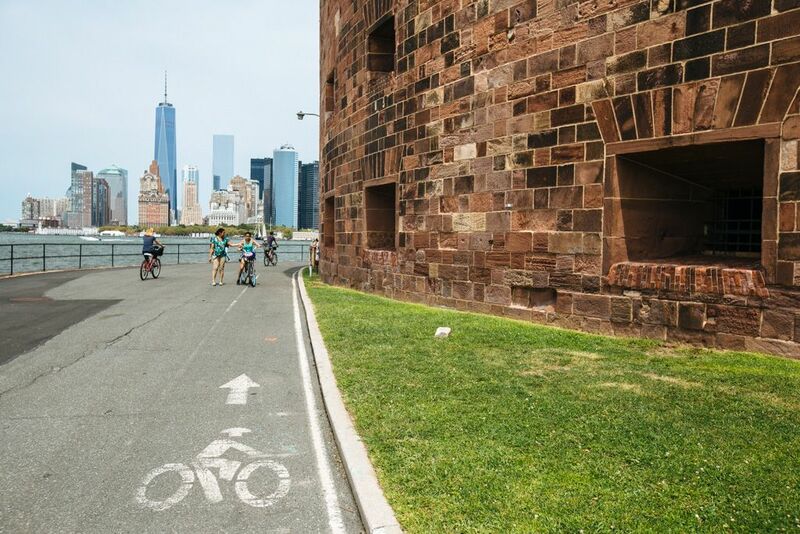 Governors Island has always touted itself as being fit for biking, but with much of the island closed off in recent years, bike routes have been limited. 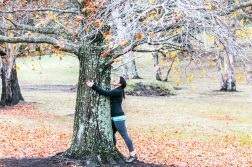 But no more – 2014 has seen the addition of several new bike paths within the 30 acres of green space that are now open to the public. You can bring your bike on the ferry free of charge, or rent a bike or surrey once you’re on the island (~$15 for 2 hours, or ~$25 for an all-day rental). 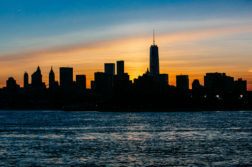 There’s nothing like biking along the waterfront, Lady Liberty to your left and Castle Clinton to your right, then turning the corner as sweeping views of Manhattan take over. Pro tip: If bringing your own bike to the island, you can cut to the front of the line before boarding the ferry to/from Manhattan (space is limited on the Brooklyn ferry, so be sure to arrive early to grab a spot). Or if organized sports are more your thing, you can take advantage of the new ballfields and open space on the Play Lawn, ideal for baseball and softball. Can you spot the Statue of Liberty? 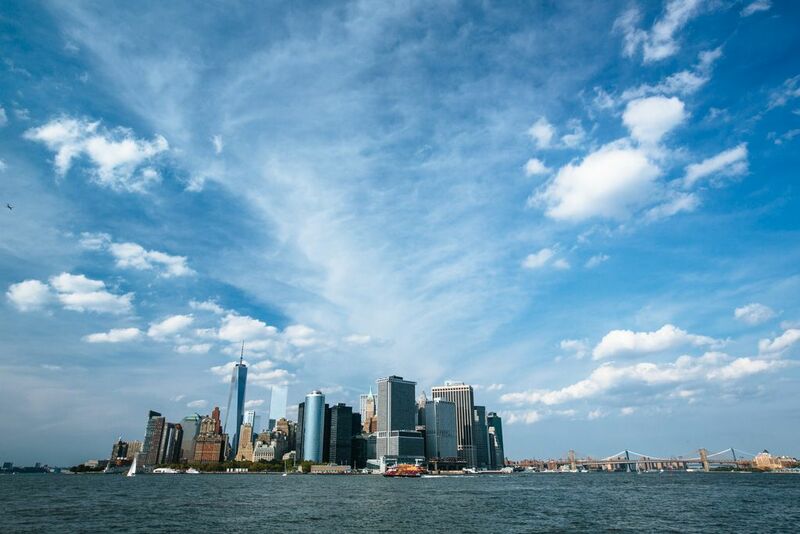 What would you most like to do on a trip to Governors Island?